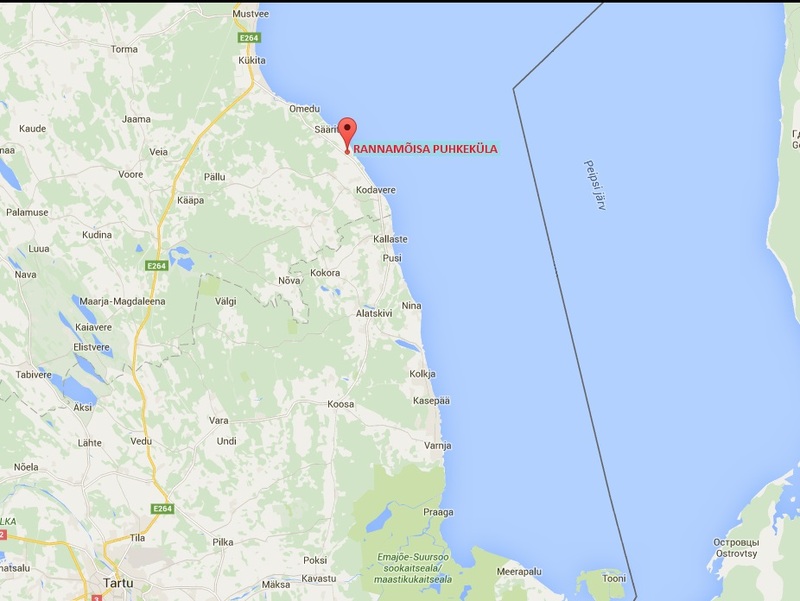 You are welcome at Rannamõisa puhkeküla campsite which situated near to Peipus lake and far from noisy city. Come with camper or tent! We havea cosy, silent and clean area. There are night lighting, electrisity posts, WIFI and other comfortables for travellers. 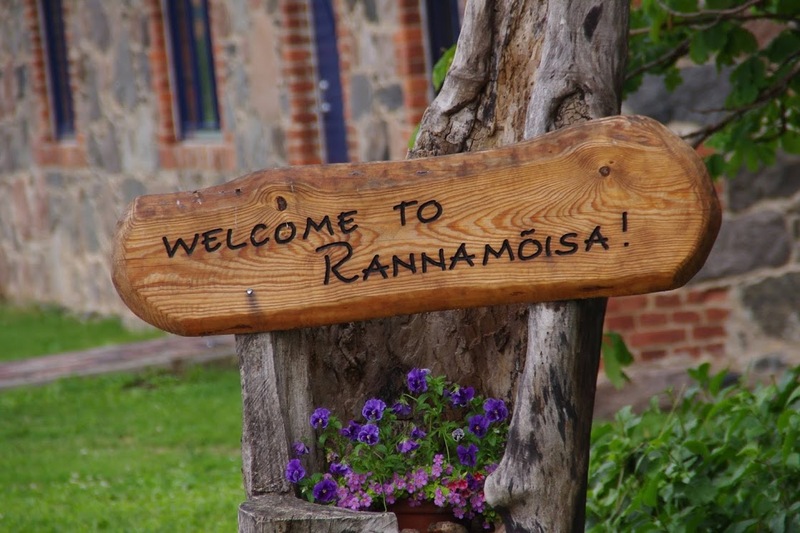 The individual approach makes your being at Rannamõisa pleasant and let you leave the rutin bihind. There is a playground for children and tranquility of Peipus lake for adults. Let us take care of your holiday! Service including: parking, electricity usage, sewer usage, fresh water, washbowl in common usage, place for campfire, shower & toilet, trash can.